All pandas in the world are on loan from China, and when a baby Panda is born, by agreement, it is sent back to China to help expand the gene pool. The baby pandas are shipped back by FedEx. Pandas are the creatures that everyone loves to adore. These animals are usually found in the forests of China in a healthy population. China actually holds a special ‘right’ on pandas. 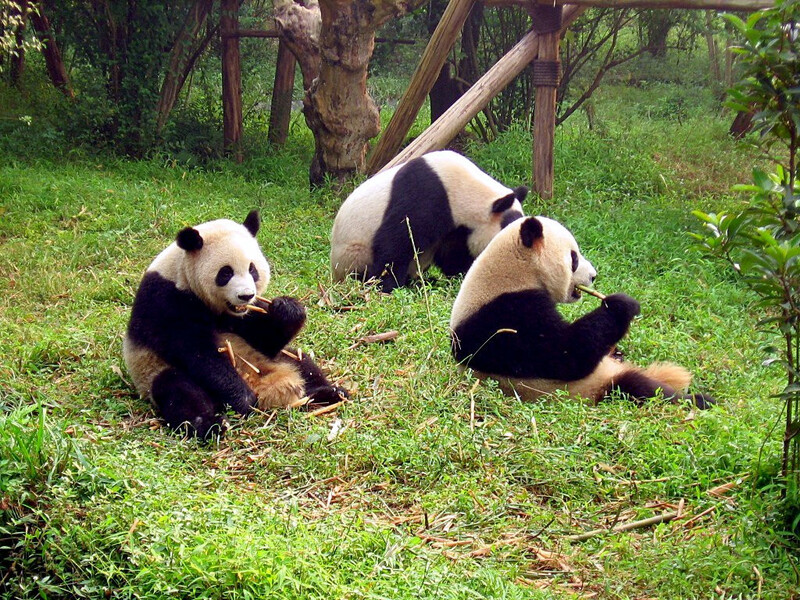 Apart from China, many of the pandas, majorly, the giant pandas, can be seen in many zoos across the world like in the USA, Canada, Mexico, Austria, Spain, Australia, Singapore, and a half dozen or so in other countries. But the pandas are not these countries’ own property. All the pandas are actually shipped by China! This began in 1950, when the government of China gave away some pandas as gifts to other governments of the world to flavor up their relations. To cite an instance, in 1972, China gifted two giant pandas namely Ling-Ling and Hsing-Hsing to the United States as a token of thanks for President Nixon’s visit to their nation. Emerging from this, other countries which had little relationships with China also began to demand for pandas. But in 1984, China stopped gifting pandas and started to charge a loan on them. Since then, according to the terms of new Chinese reforms, zoos of other countries were offered pandas on a ten-year rental plan. The price of renting a panda is $100,000 per year. This also includes a condition that any cubs from the loaned panda will be returned back to China. Moreover, FedEx is engaged in transporting the pandas from China to the countries who demand them. Pandas are transported in their own white enclosures with holes and the cages have been put in their natural habitats so they can get used to them before the long journey. Furthermore, China is using the loans from pandas in testing its global technological capacity.